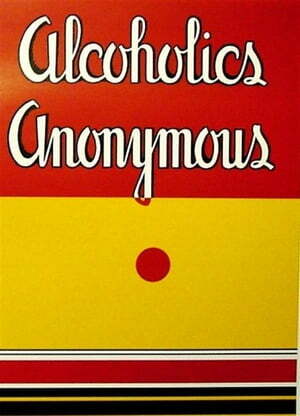 Collins Booksellers - Alcoholics Anonymous by Bill W, 9788827524220. Buy this book online. Alcoholics Anonymous-The Big Book-has served as a lifeline to millions worldwide. First published in 1939, *Alcoholics Anonymous* sets forth cornerstone concepts of recovery from alcoholism and tells the stories of men and women who have overcome the disease.